Compostela Valley – As part of the efforts on Peace & Development in the province, the Department of the Interior and Local Government (DILG) Compostela Valley in coordination with the provincial government of ComVal conducted “Comprehensive Local Integration Program Review, Evaluation and Operational Planning Workshop “ at Park Inn by Radisson Davao, Lanang, Davao City on October 6 – 8, 2016. For better implementation, the 3-day seminar discussed relevant topic and concerns. 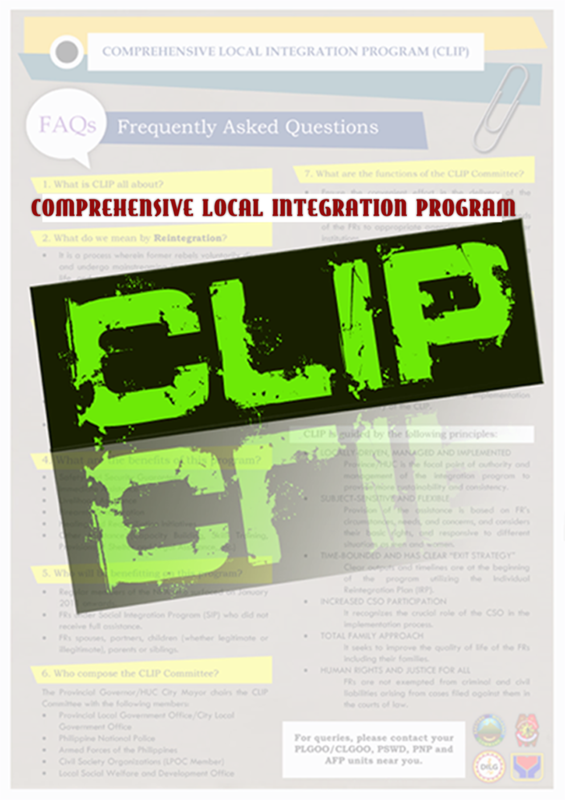 DILG Provincial Director Noel C. Duarte spearheaded the presentation and discussion of “Revised Guidelines for the Implementation of the Comprehensive Local Integration Program (CLIP) (Joint Memorandum Circular 2016-02)” which main purpose is to institutionalize and effectively implement the CLIP. 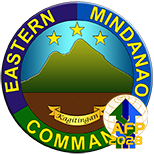 The government’s CLIP is a peace-building and social protection program that would help ex-rebels to re-integrate into their community as they decided to abandon armed struggle. 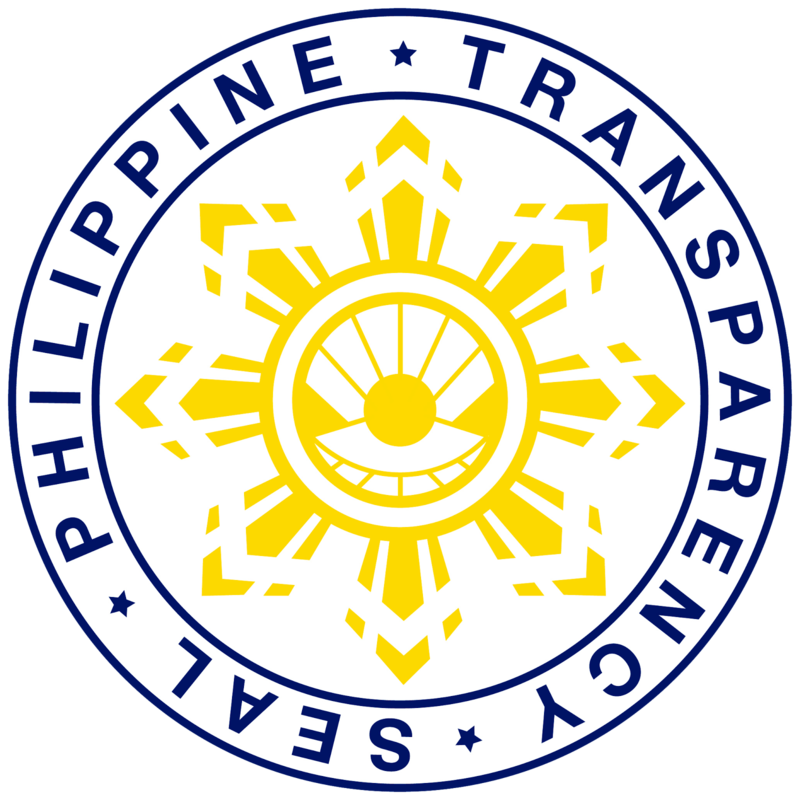 Under this program is a provision of financial and livelihood assistance. 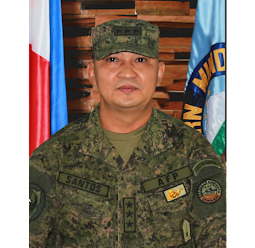 In the course of Philippine Army (PA), concerning on the returnees’ profile, CPT REY VERGEL A ANNOGUI of the 1001st Infantry Brigade discussed about Identifying and Knowing the Former Rebels, and JAPIC for CLIP Protocol. Meanwhile, PSUPT JULIUS A BORJA explained about CLIP Implementing Guidelines for the Disposition of Firearms, Explosives and Ammunition (FEA). Other discussions include Common Legal Charges and Addressing Legal Service and Security for Former Rebels discussed by the Provincial Prosecutor Atty. Lina Lou R. Veloso and Local Integration Program for Former Rebels (Minors) discussed by Preciosa BH. Toledo, RSW. 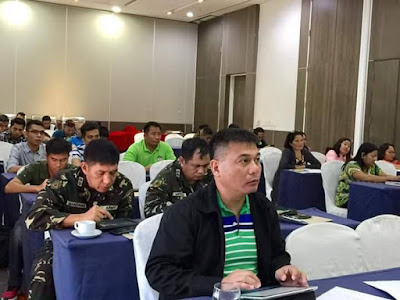 The workshop aimed to provide a unified understanding of the operational strategies and commitment of all program focal agencies in ComVal which includes Provincial Government of ComVal, PA and Philippine National Police (PNP). 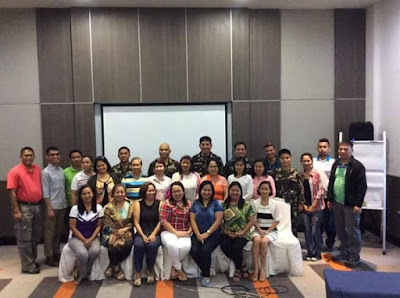 Among the attendees were representatives from 1001st Infantry Brigade and units under Area of Operation headed by COL MACAIROG S ALBERTO, Compostela Valley Provincial Police Office headed by PSUPT ARMANDO S DE LEON, MLGOOs and Provincial Government’s Social Worker and Development Office headed by Josephine M. Frasco. (honeysayson,ids comval).